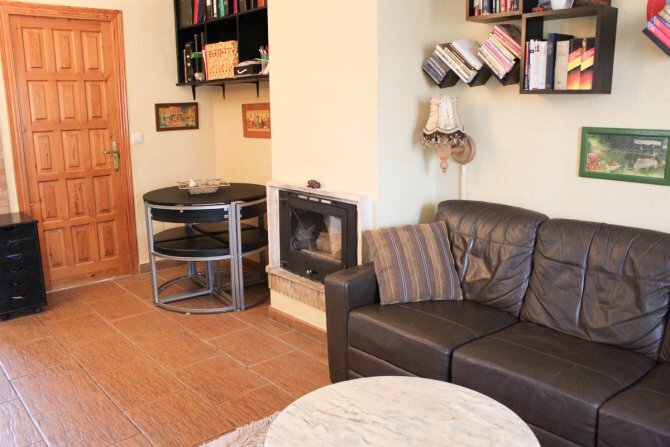 This is a lovely Townhouse which has been tastefully decorated throughout. 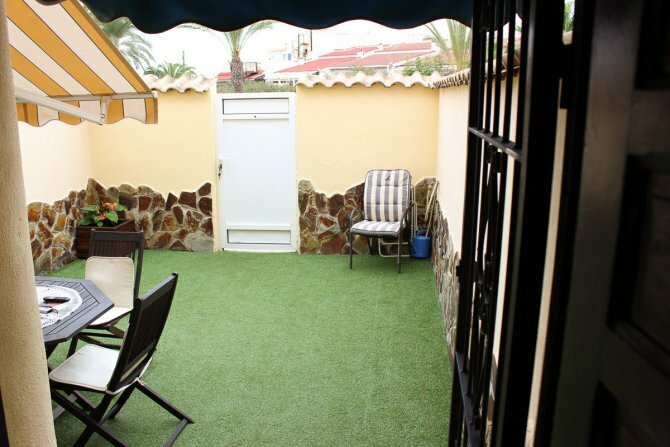 As you enter the property there is a neat garden with artificial grass, pot plants, with a seating area plus a terrace with an awning. 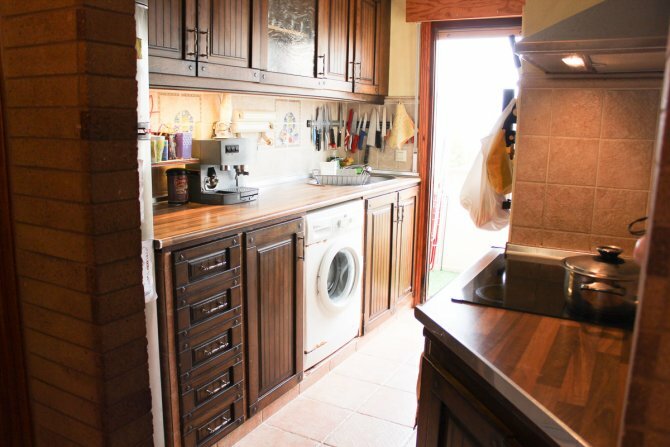 Through the front door you have an open plan lounge, with dining area plus a working log burner. 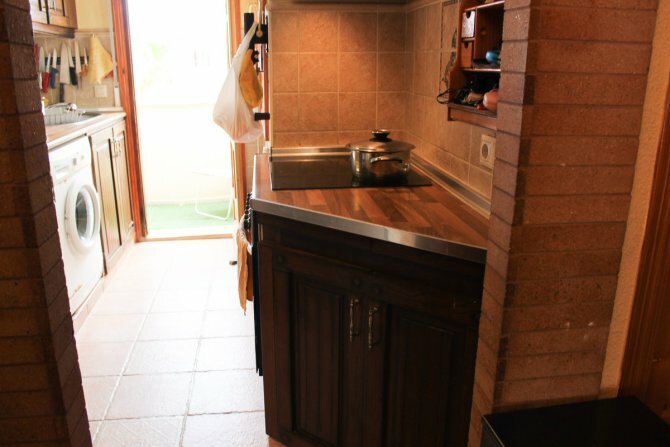 There is also a separate WC and an independent kitchen with wood units and work surfaces, off the kitchen is a small outside area. 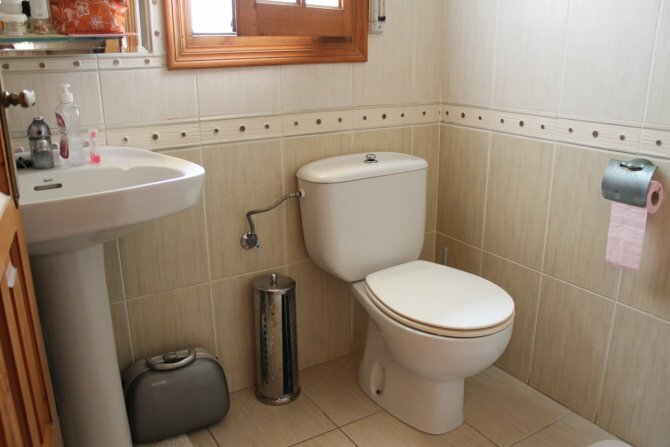 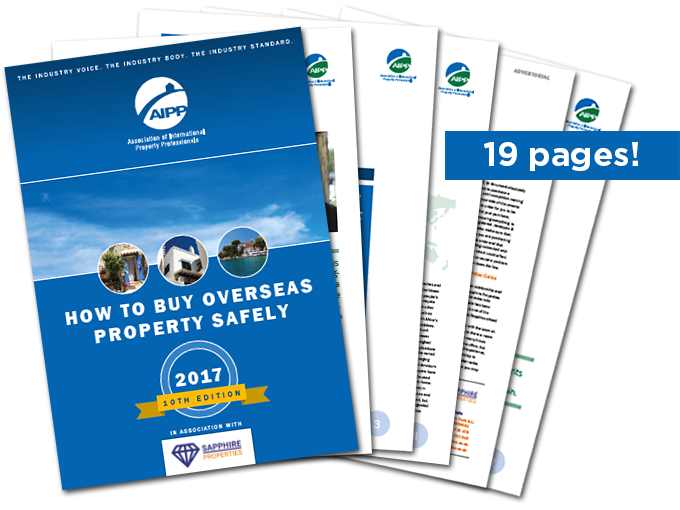 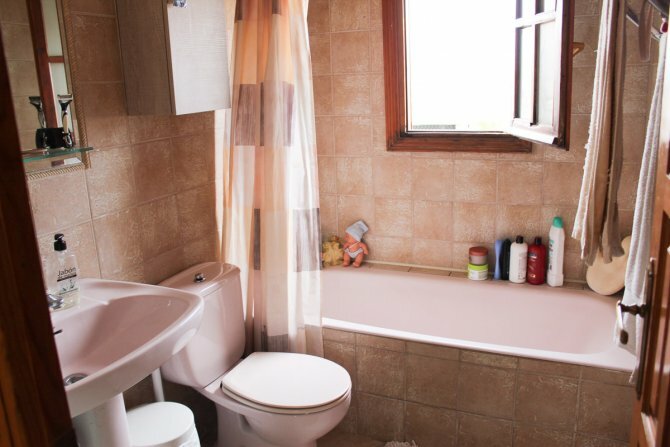 The property has been re-tiled throughout which is continued up the stairs and on the first floor where there are two double bedrooms and a family bathroom. 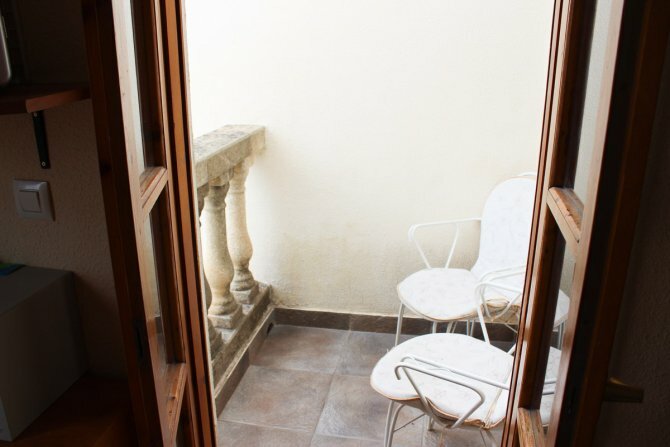 The Master bedroom has a Juliet balcony. 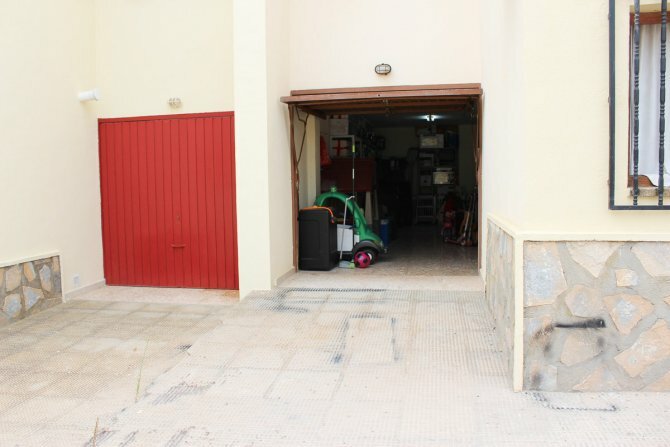 There is also a spacious garage, which the current owner is using for storage and children´s area. 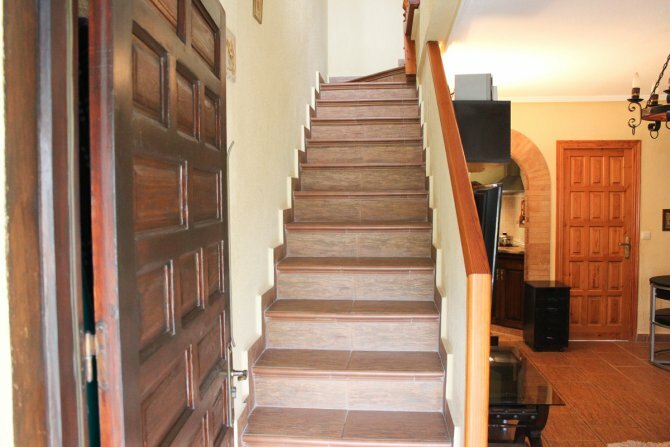 The property is located at the top of Ciudad Quesada where there are great views of the surrounding area and the lake, these views can also be enjoyed from the balcony of the master bedroom. 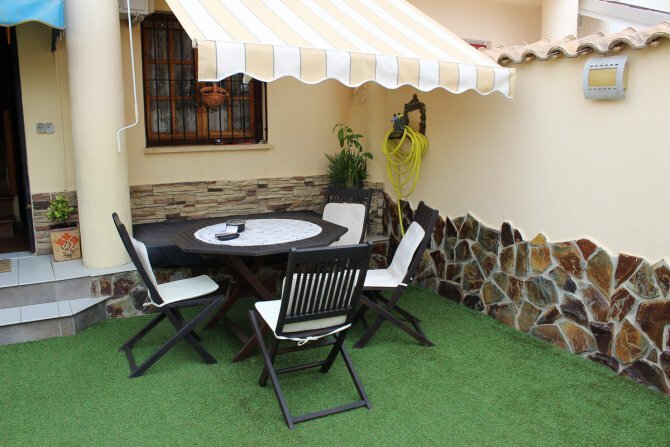 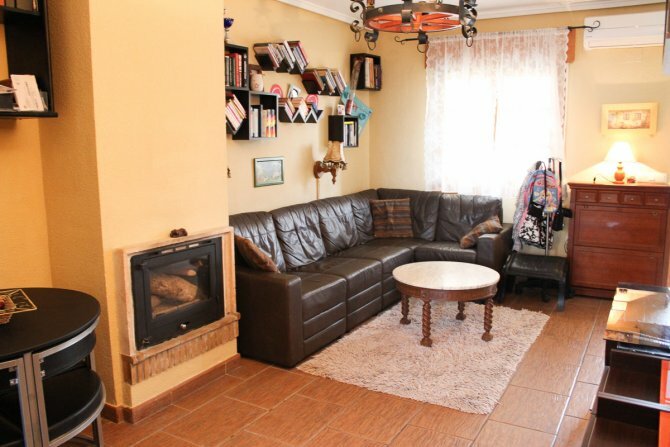 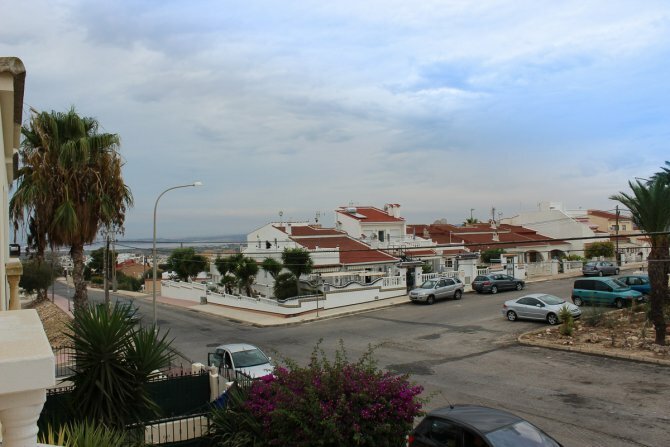 The property is within walking distance of bars, shops and restaurants and is 15 minute drive from the Blue Flag Beach of Guardamar and 30 minutes from Alicante Airport.